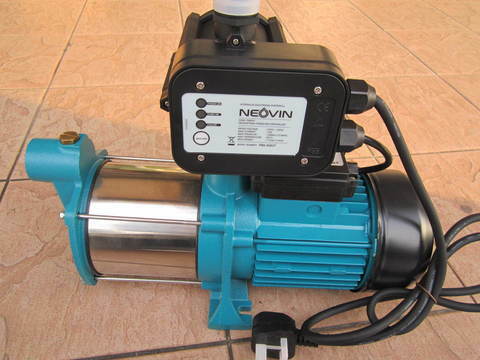 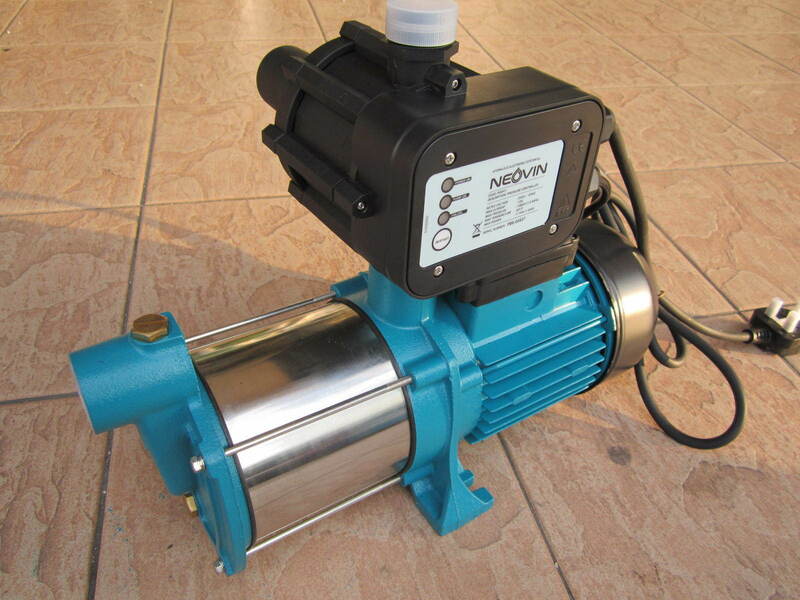 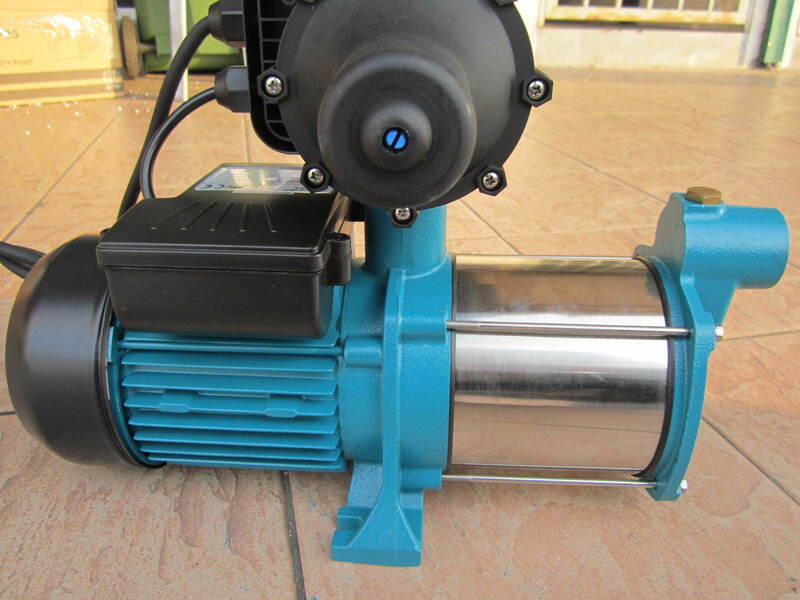 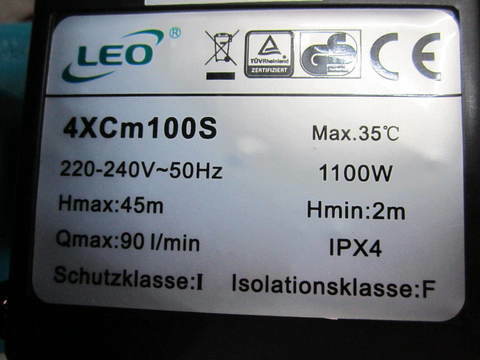 Leo 0.75kW (1.0HP) Auto PC Multi-stage Centrifugal Pump..
LEO is an ISO9000 certified company. 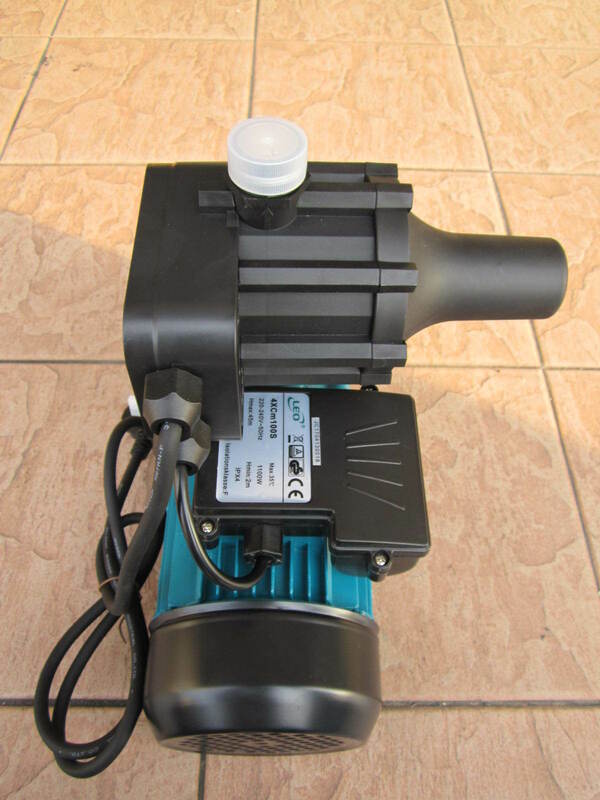 Our products such as peripheral pumps, centrifugal pumps, garden shredders and snow throwers etc. have received GS, CE, UL, ETL, CB, EMC and EMF certification. 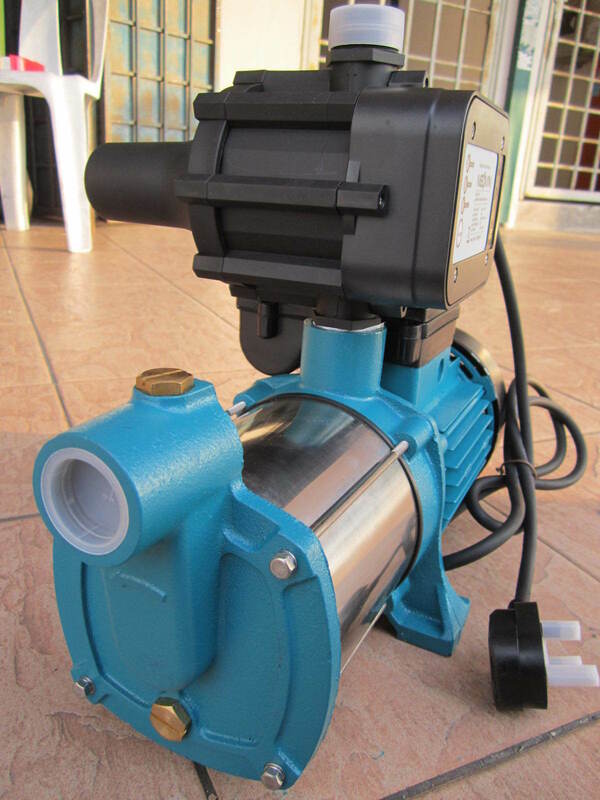 Due to their superior quality and lower prices, our products are in great demand in many countries, including the USA, Canada, Russia, France, Britain, India, Australia, Israel, Iraq, among others. 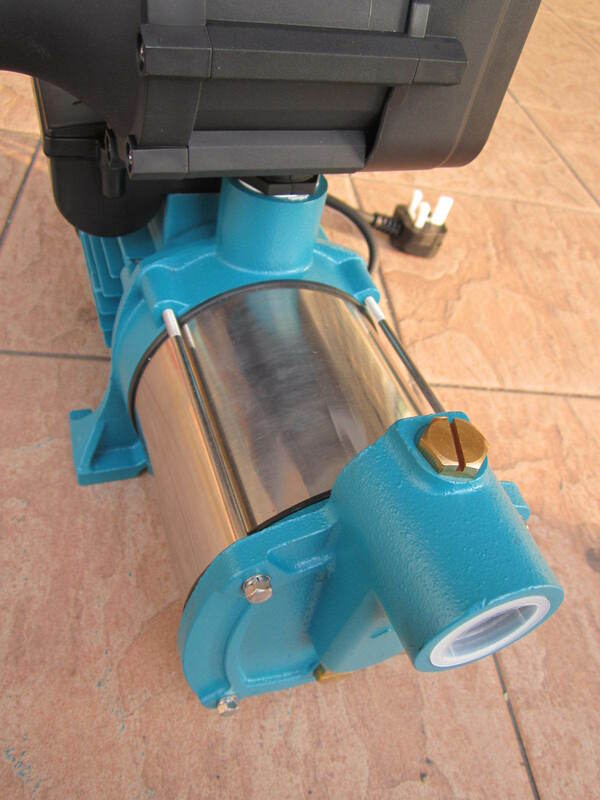 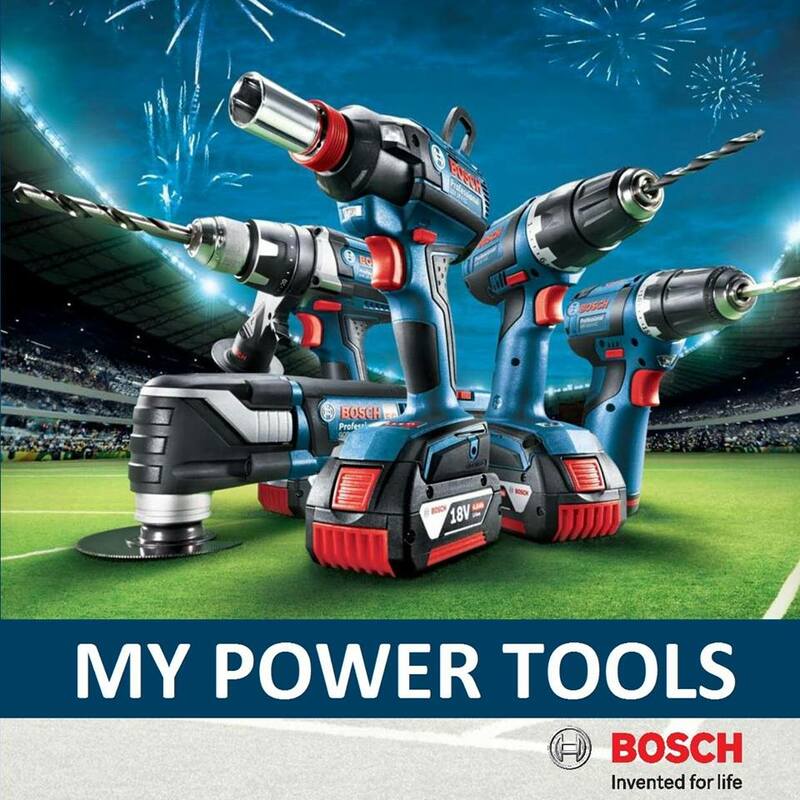 If you are in need of any pumps or garden machines, we are a preferred supplier for you!